What is partner change in LLP? Partner change means to appoint new partner or designated partner in the LLP and to resign the existing partner from the LLP. Why we need to change Partners? As the change is rule of life, the change in designation of Partners can also be necessary during furtherance of Business. New partner can also be introduced, to contribute new capital in the LLP or to take the benefits of the professional services from the partners. How to change in Partners and Designated Partner in LLP..? A management may change amongst Partners and designated partners by taking consent of all existing partners or new partner as per the first schedule to the LLP Act and by Execute a Supplementary LLP Agreement. He has been found to be of unsound mind by a Court of competent jurisdiction and the finding is in force. Consent of the applicant to act as designated partners. Supplementary agreement of the LLP. Resignation Letter of the designated partners who wants to resign. Resolution of the Meeting of the designated partners of the LLP. Minutes of the meeting of the designated partners. Do we need to execute the supplementary agreement for addition/removal of the partner? Supplementary agreement need to be executed for any addition/removal of the partner. Who can be appointed as Partner in the LLP? a. A body corporate may be a partner of an LLP. b. Any individual or body corporate may be a partner in a LLP. However an individual shall not be capable of becoming a partner of a LLP, if— (a) he has been found to be of unsound mind by a Court of competent jurisdiction and the finding is in force; (b) he is an un discharged insolvent; or (c) he has applied to be adjudicated as an insolvent and his application is pending. Who can be appointed as Designated Partner in the LLP? Do I need to pay any stamp duty on execution of the supplementary agreement/deed in case of change in partners? Do I need to apply for new DPIN if I have a Din already? No. The DPIN and the DIN is the same thing. How will LLP setoff the liability of the Outgoing/Resigning Partner? Liability of the outgoing/Resigning Partner will be set off as per the respective clauses of the LLP Agreement. If the LLP Agreement is silent on relating terms, then the provisions of the LLP Act, 2009 prevails. How can a new partner bring its contribution in the LLP? He can bring its contribution either in cash or in kind. What is the validity of the DPIN/DIN? It is valid until the individual surrenders his DIN himself or it is revoked by the Competent Authority. Do I need to have a DPIN/DIN for being appointed as partner in the LLP? No. We do not require any DPIN/DIN for being appointed as partner in the LLP as the Pan Number of the Partner would suffice. Who need to sign the supplementary agreement? Existing Partner and as well as new partner shall sign supplementary agreement. What are the documents require for partners change? 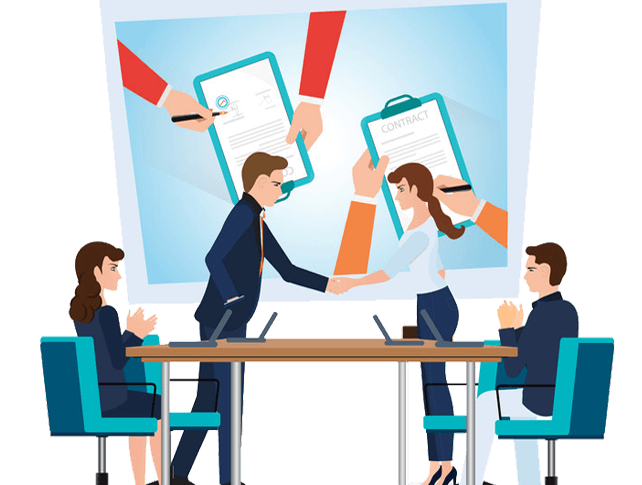 For Admission of new partner, Consent to act as partner, Resolution/Minutes of the Partner meeting for the appointment of the new partner, Supplementary Agreement For cessation of partner, Resignation letter is required.